The chair method is the next option in our sleep training series. It is considered gentle or gradual, but yet more structured than a no-cry method or Pick Up/Put Down. Before you begin implementing any sleep training technique, it is important to have the fundamentals in place so that you have success, so please read over all the tips and suggestions in Part One. If you’re worried about the amount of crying your child is going to do, then reading Part Two will also be important. What is The Chair Method? 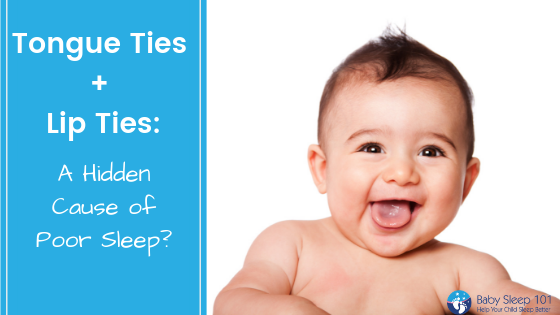 The Chair Method is a great technique for parents who want to be present with their child as they’re learning independent sleep skills, while still having structure. However, it does have its drawbacks and isn’t for everyone. Let’s examine it more closely. 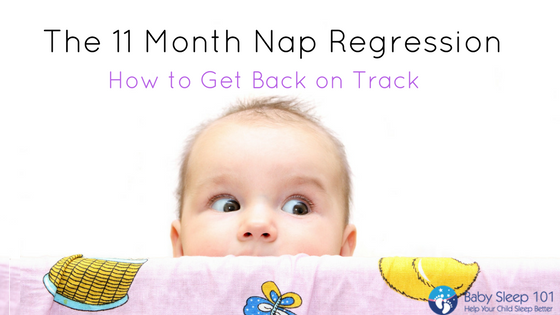 This method consists of gradually weaning your presence from your child’s side by initially sitting right beside them and then slowly lessening your involvement and distancing yourself from their crib or bed. 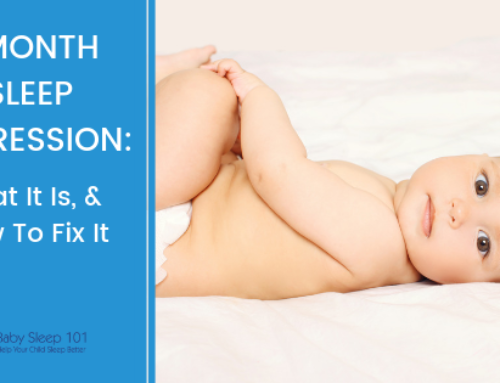 Depending on your child’s age, temperament, previous sleeping location etc., you would begin this method with either sitting in a chair beside your child or on their bed until they fell asleep. Every few nights you would move further away. 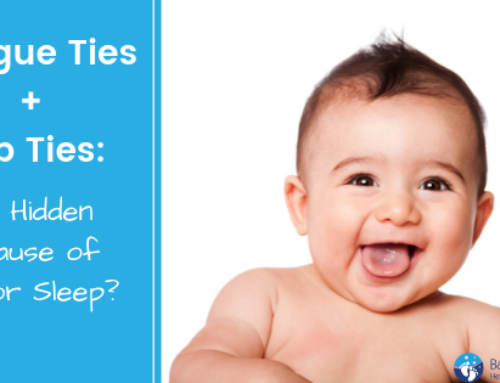 Get more tips for your baby’s sleep with the FREE Sleeping Through The Night Guide. 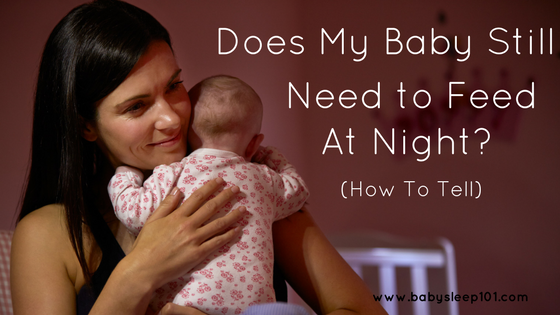 If your child woke during the night and they didn’t need a feed, you would return to the chair until they once again fell asleep. The same idea would be repeated for naps as well. It seems simple enough on paper, but like any sleep training method, it is important to be disciplined with yourself and keep going, even when there are bumps in the road. This method is definitely not for every parent (or child), but can be successful for those that are committed to seeing it through. 1. Write out your plan ahead of time so you know which nights will be the night that you will move further away. 2. Be prepared! Get a comfortable chair as you might be sitting in it for awhile. 3. As the days progress, minimize the amount of soothing that you do. 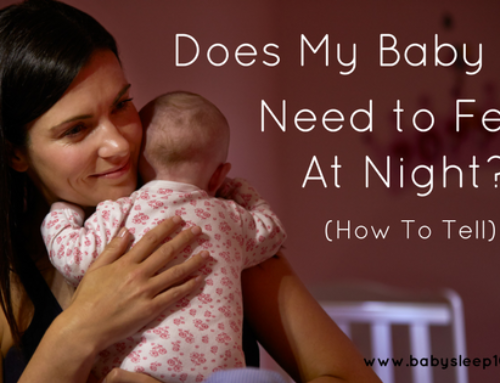 Respect’s your child’s need for time and space to get back to sleep on their own. 4. Keep moving your chair every few nights, don’t get stuck at one spot for too long as it will set progress back when you do move. 5. Try to use your voice before touch to soothe. When you do speak, be calm and confident. As with all sleep training, progress will likely be evident sooner at night and naps will take longer to change. 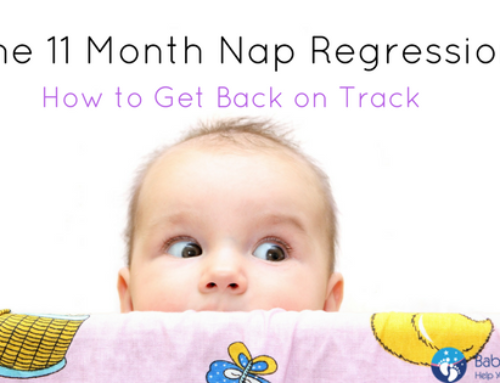 On average, this method takes about two weeks to complete, but nap lengths may still fluctuate. The more consistent you are with this method and stick to your plan, the quicker you will see positive changes. 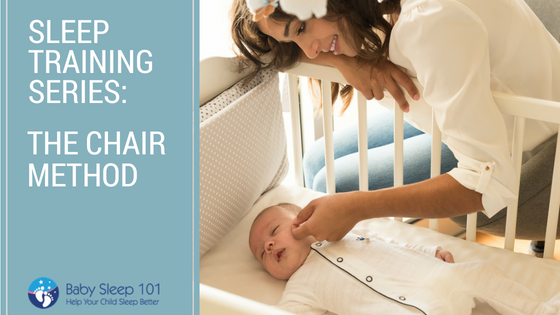 The chair method is a great sleep training method for those parents who wish to remain in the room with their child as they learn how to sleep independently. To be successful with this method it’s important to have a solid routine, remain consistent and to keep progressively moving your chair further away. 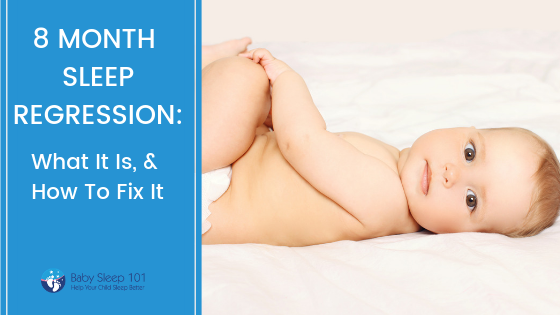 If you’re not sure if this method is right for you, contact Baby Sleep 101 today and we can help you determine what is best for your family and put together a customized sleep plan. To read about the next method, please continue onto Part Six. Have you ever tried the Chair Method for sleep training? Share your experience in the comments below.